Your FICO Score summarizes your credit risk and is based on Experian data. Your FICO Score is a three-digit number calculated from the information on your credit report that falls within a 300-850 range. Your Experian credit report is used to calculate your FICO score; as information on your credit report changes so will your FICO and credit scores. Your credit score summarizes information on your credit report into a single number that lenders can use to quickly assess your credit risk. 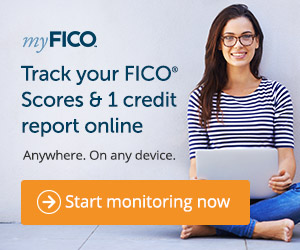 FICO scores differ from Credit Scores and are more likely looked at by mortgage lenders and majority lending institutions to determine your eligibility to borrow funds.